Cow's protest the use of Rennet! 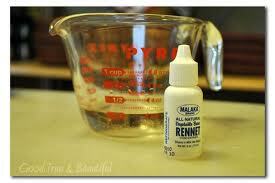 Rennet is a milk-curdling substance (enzyme) that today more frequently comes in either a powdered or liquid form, known as rennin. True rennet is the contents found in the fourth stomach of a healthy unweaned calf, or the lining membrane of the stomach. 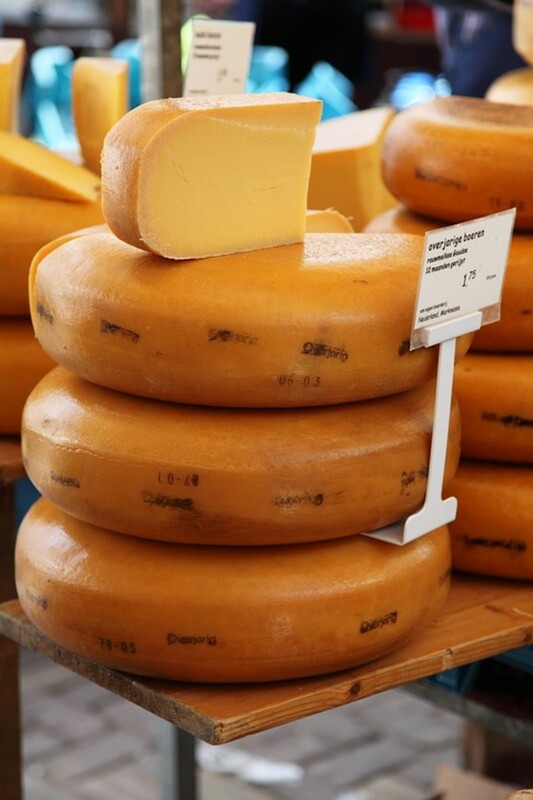 In early cheese making, farmers dried and cut the rennet into bits, adding it to milk when making cheese, causing it to curdle the milk or coagulate the casein. A more modern approach exist today and the process is far more scientific and sterile, more often rendering the rennet in its common powdered or liquid from. Rennet introduces an enzyme to milk that works as the catalyst in cheese making, starting the acidification or souring of the milk. 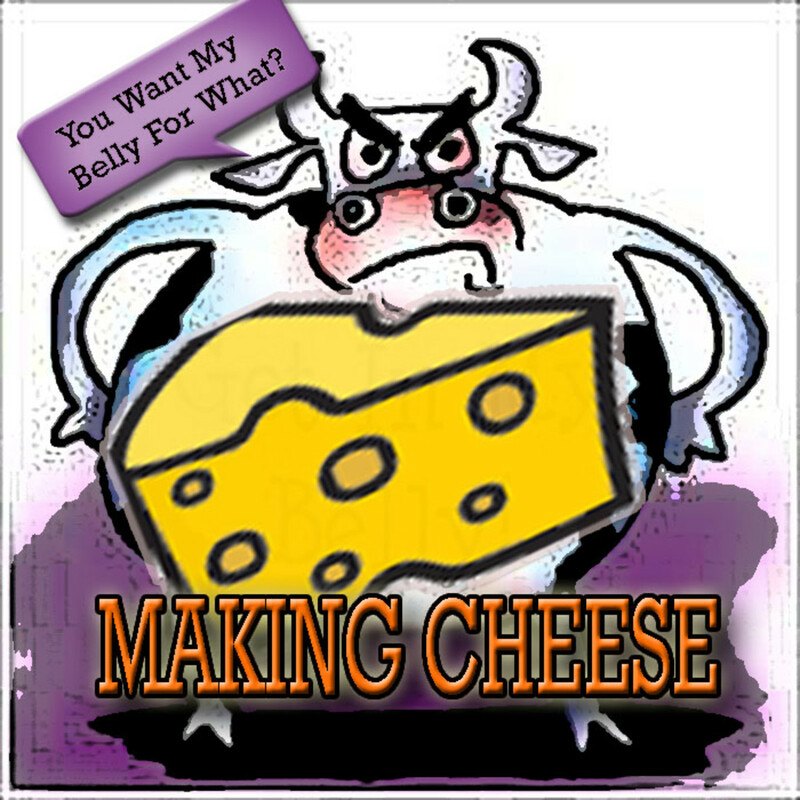 The rennet enzymes force the milk to coagulate, or clot, referred to as curdling in cheese making terms. In the curdling process, some protein, fat, and other solids bond together to form curds. When this happens, it causes the water and some other proteins to separate from the curd—this liquid is called the whey. The rennet causes the cultured milk to set, producing a ripened, soft curd. Going from Milk to Curds with "rennet"
Time and temperature are critical components in the transition from milk to renneted, ready-to-cut curds. Depending on the type of cheese being made, variable times and temperatures are required, balance is the key here . The milk has to be warm, but not too warm; the correct amount of rennet must be added; and the entire blend must have time to set. If you think you can rush or overdue any portion of this process, you will absolutely be disappointed with the results. Coagulation time is directly affected by temperature. 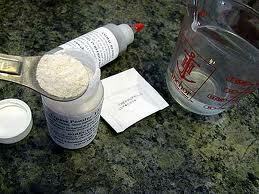 The higher the temperature (up to about 110°F/43°C, the quicker the coagulation occurs. On the flip-side, milk loses its ability to clot at temperatures less than around 65°F/18°C). If your renneting milk heats unevenly, you can encounter problems with coagulation. If the vessel you are using allows the surface temperature to be lower than the rest of the milk, it will slow down the clotting process at the surface of your milk. The middle and bottom of the milk may coagulate normally, while the surface takes much longer (if at all) to clot. To help maintain even heating of your rennet and milk blend, a warm kitchen temp when renneting your milk helps to keep the surface from losing heat. This is more important in the winter months. Covering your pot while renneting can also help maintain a consistent temperature. Never stir or disturb the milk during the renneting stage, as this can discourage the enzymes from doing their work properly. After stirring in the rennet enough to ensure good distribution of the enzyme, Do Not move the blend. A Really Easy 3 min. 30 sec. 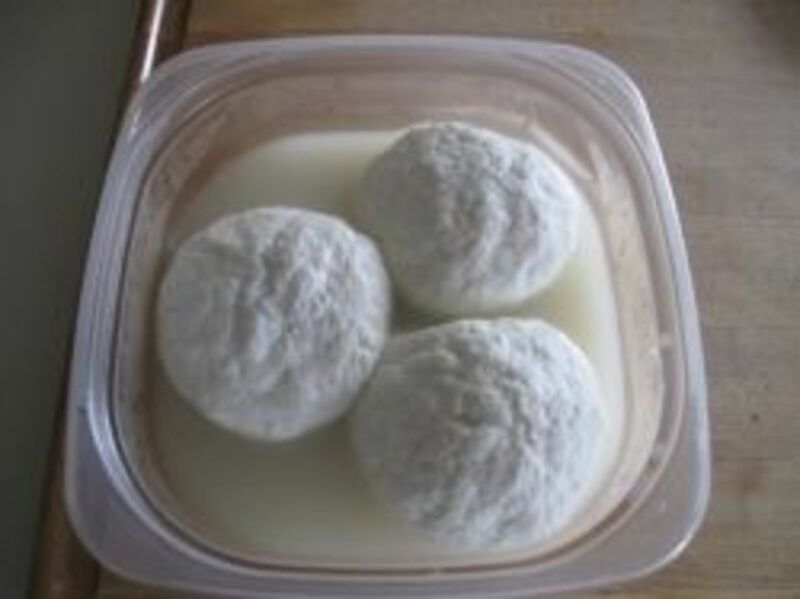 Video Lesson on How to Make Mozzarella Cheese. Easy to make Cream Cheese: How to make Cream Cheese!